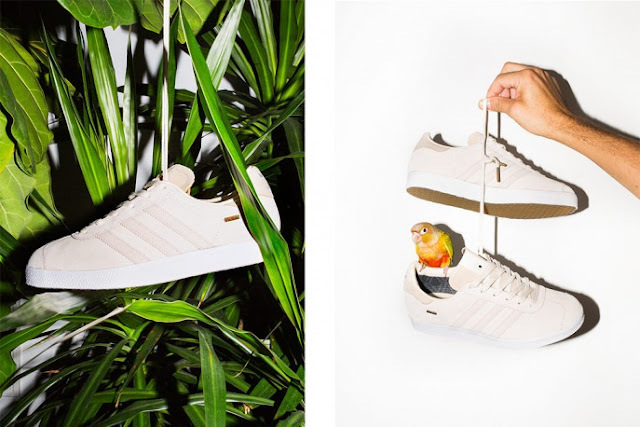 The latest adidas Consortium footwear comes in collaboration with Saint Alfred, the retailer, and brand based in Wicker Park, Chicago. 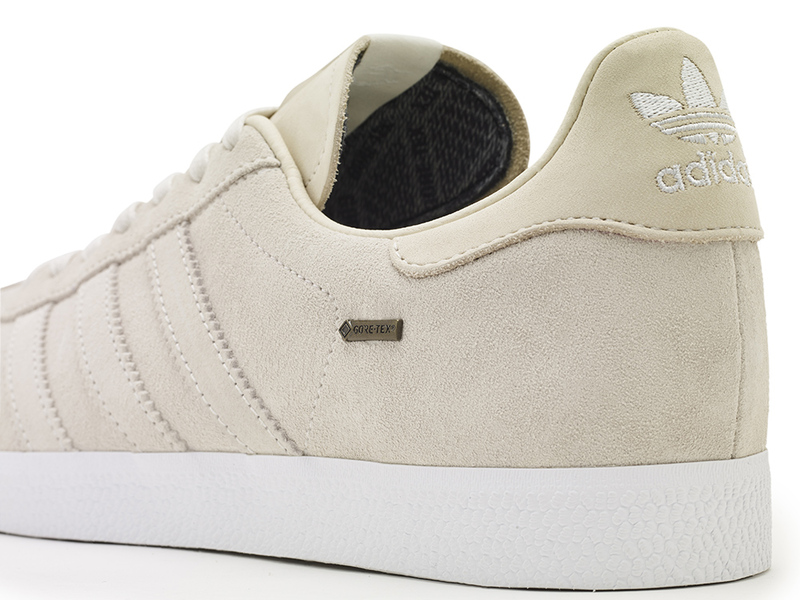 Saint Alfred and adidas Consortium re-imagine the classic adidas Gazelle, combining considered premium materials with durable technology and timeless style. The subtle off-white suede upper has been treated to be water repellent and the lining is reinforced with a GORE-TEX® membrane – breathable and weather resistant – with a tongue gusset to keep the interior dry. 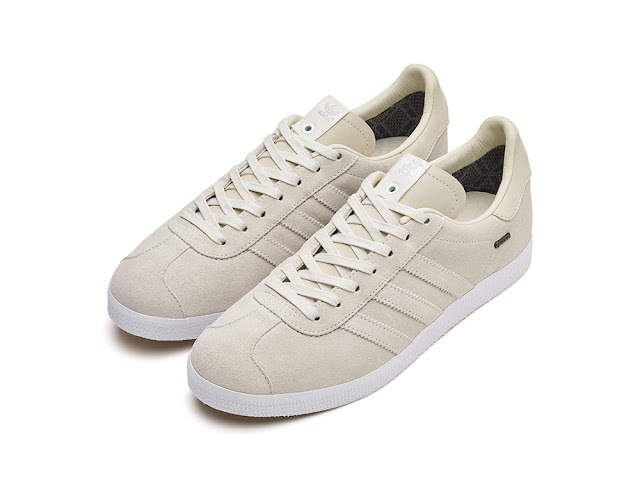 The heel, collar and tongue are made from soft leather and the Gazelle’s classic silhouette is undisturbed by the design innovations. The adidas Consortium x Saint Alfred Gazelle OG GTX will drop on Saturday, 29 October 2016.